without changing your lifestyle or budget. Our patented freeze tolerant system is an open loop system. Direct heating of the water eliminates costly maintenance common to other types of systems. Helping Keep Your Energy Bills Out Of Hot Water. 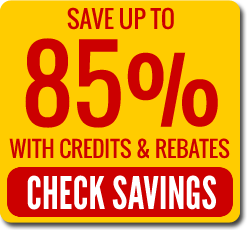 Save now on our certified, patented system created to withstand Arizona’s harsh climate. 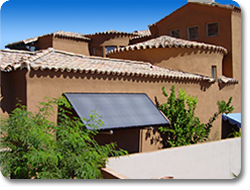 It’s easy going solar with PWS: check out our services!